Adam B. 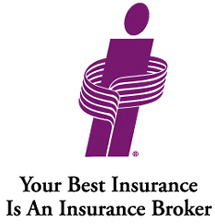 Young Insurance located in Three Hills, Alberta has been providing insurance and registry services for over 65 years. 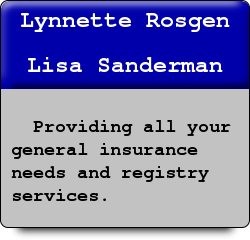 The current owners are Lynnette Rosgen and Lisa Sanderman. Our staff includes 5 licensed brokers and 3 trained and qualified Alberta Registries issuers. Customer Service is our #1 priority and we are proud of the expert and friendly service we provide. Monday to Thursday 9 am. to 5 pm. Fridays 9 am. to 4 pm.